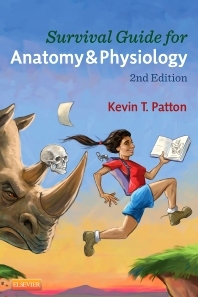 As part of our overall strategy of applying brain-based learning principles to Anatomy & Physiology, we use a consistent color key in each illustration to promote student success. What I mean by that is that a particular structure is represented in exactly the same color wherever it appears in a diagram in Anatomy & Physiology. For example, mitochondria are always a shade of the same pinkish color. 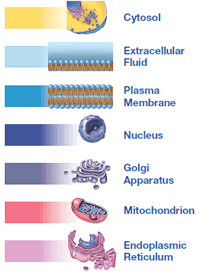 Cell membranes are always a particular blue. Protein molecules are always a certain shade of green. Lipids are always "lipid yellow." DNA is purple and RNA is orange. When the brain is trying to make sense of visual information in diagrams, it is easier to detect similarities or variations in color and shade than to detect shapes. 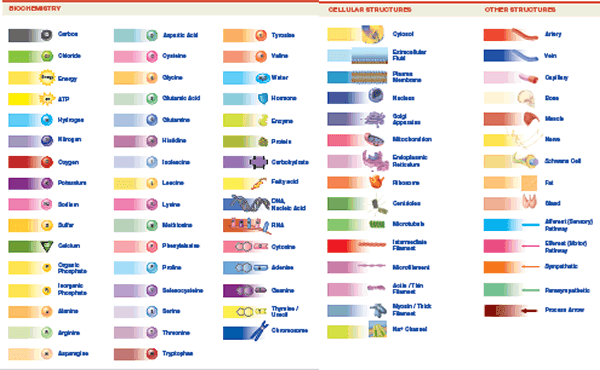 So for a beginning learner, it's helpful to use the assistance of a color code when trying to figure out which organelle is a mitochondrion in a diagram (its pink) and which organelle is a nucleus (its purple). Likewise, it's not hard to figure out which side of a (blue) cellular membrane is intracellular if that region is always represented in yellow and which side is extracellular if that side is always represented in light blue. Using a consistent color code for key structures reduces the cognitive load of interpreting diagrams. It thus allows the reader to spend most of their "mental energy" on the main idea of the diagram—rather than get bogged down in trying to figure out all the little parts of the diagram first. It's only after a student has become familiar with the microscopic and gross terrain of the body that they can then start to recognize mitochondria, nuclei, intracellular spaces, and extracellular spaces by their locations and shapes. A color code helps students become competent faster by allowing them to learn in a step-wise fashion—much as using training wheels can shorten the time it takes to learn how to ride a bike. 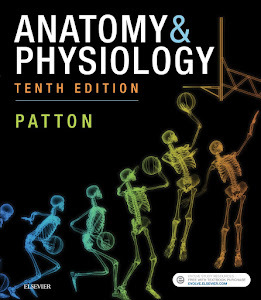 In Anatomy & Physiology, we also tell the reader what we're doing by providing a comprehensive color key in the preface of the textbook. By revealing the strategy up front, a savvy reader can gain even more benefit from it by being mindful of the color-coding technique of learning as they use the textbook. 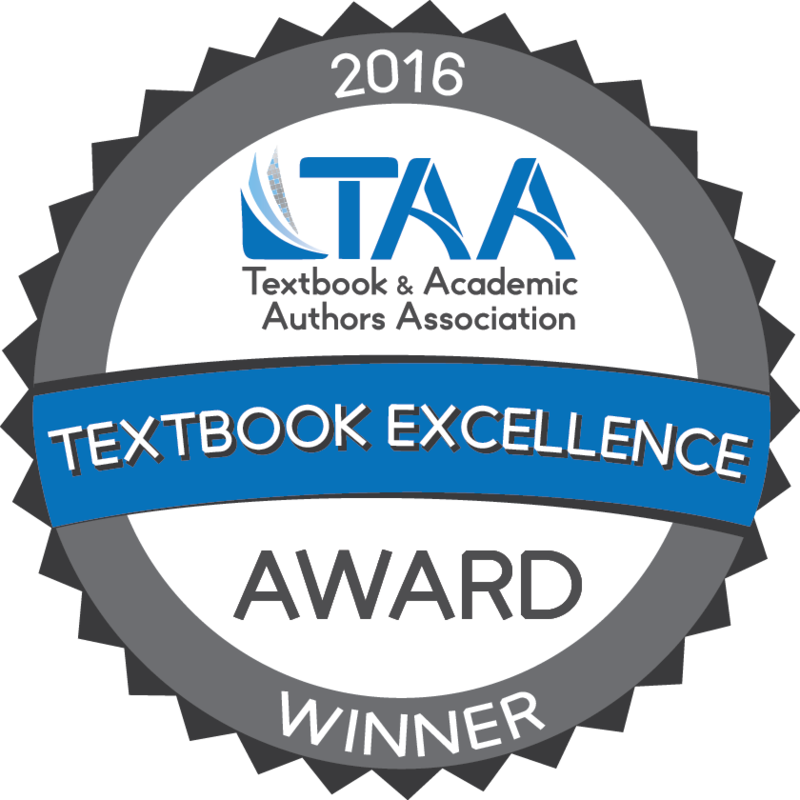 Is your book a prescribed textbook anywhere? Students depends upon the special key points which have the real good site and perfection in life. The meaning of things and works leads for good fining in results in life as it have real good results. 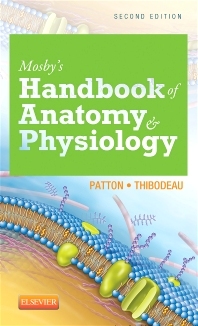 For the section of the Anatomy and the Physiology you can find the best lesson from this field. You can also get the special review and can find more info related to this article which is really a great thing for your working pattern. The color has always been used to differentiate between the different things in it and https://emergencymedicine.residencypersonalstatements.net/emergency-medicine-residency-rankings-an-overview/ has helped a lot in this case so you can make your own decision as well. When your friendship is too long so there are chances that you consider yourself your sister and https://emergencymedicine.residencypersonalstatements.net/emergency-medicine-personal-statement-help-by-experts/ had proved a lot of situations like this in the articles written by the people. Along with is definitely utilized to identify involving the different things inside and also http://www.cspersonalstatements.com/dental-residency-personal-statement-how-to/ provides aided a whole lot in cases like this in order to help make your own personal selection at the same time. As soon as relationship is certainly extended periods which means that one can find prospects that you choose to think of all by yourself an individual's daughter together with best ideas have showed clearly numerous occasions along these lines during the article content published by those who.